In exciting news, Ausdance National recently received funding from the Australia Council Arts Projects program to support the creation of a new Ausdance National Executive Director position. Beginning this year, the executive director will work towards achieving outcomes that support identified sector priorities. 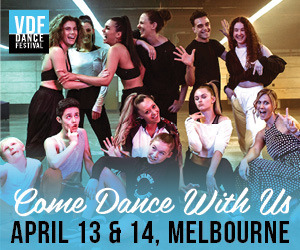 Under the leadership of a senior arts professional, and supported by a skills-based board, Ausdance National will seek to advance prioritised national agendas across dance education, research, health, employment and sector development. In brief, the project outcomes intended for the position include: a new Dance Plan—an update of Dance Plan 2012; lobbying and advocacy for dance/arts within the National Curriculum; establishment of a career development project to assist in addressing the identified gap in the sector; participation in the Australian Alliance for Wellness in Entertainment; and updating the Tertiary Dance Council of Australia’s Physiotherapy Screening Tool. 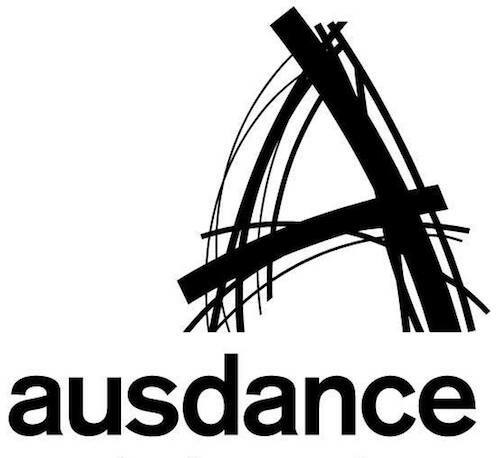 Ausdance National will also continue to lead national projects such as the Australian Dance Awards and National Dance Forum. Alongside the appointment of an executive director, the organisation will change its operating model to ensure it can continue delivering services to the dance sector in Australia in 2018 and beyond. The new executive director will co-locate with another arts advocacy organisation in Sydney or Melbourne, as the Canberra office is closing this month. 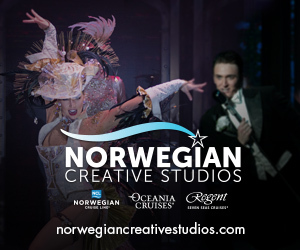 To find out more about the position and how to apply, visit ausdance.org.au. Applications close February 9.